Sedona is known for being a mecca of healers, which brings message therapists and energy workers from all over the world to practice. 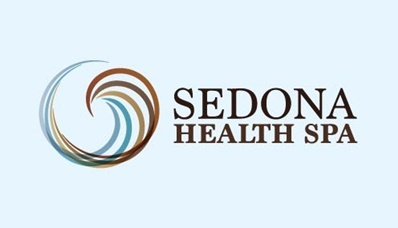 Sedona Health Spa is your ultimate health and beauty destination in Sedona, Arizona. Located in Sedona’s top entertainment and lifestyle plaza, The Sedona Health Spa is a full-service luxury spa featuring Northern Arizona’s first and only salt therapy services. 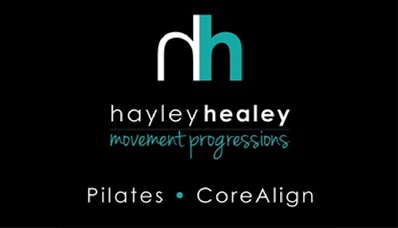 Hayley is an industry veteran with over 20 years as an innovator in functional body alignment methods and assessment. She incorporates Pilates, CoreAlign and other movement modalities to achieve positive body efficiency with each client.